AFICC/Cyndy's Dolls, LLC, P.O. Box 44244, Columbus Ohio. 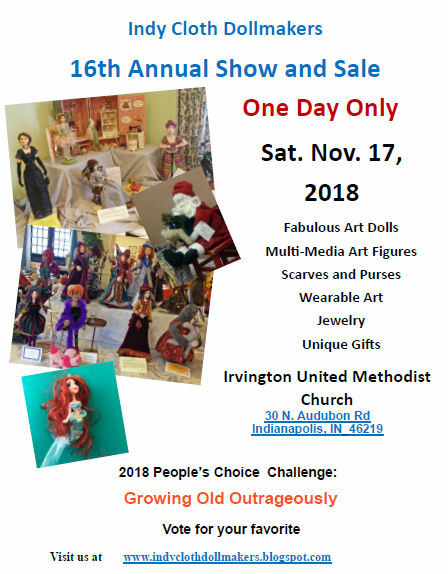 Doll Maker's Conference in the Midwest! The Cloth Doll Connection provides the following monthly: Newsletter on the 1st of the month that let you know what's new. Classified Ads on the 1st of the month. Newsflashes regarding new Online Classes and Doll Showcase updates.